Aah, the 70s. What a glorious decade to be around. We had David Bowie, Star Wars, James Herbert and Stephen King, and in comics we had the mighty partnership of writer Marv Wolfman and artist Gene Colan. Gene Colan is in my top ten of favourite comic book artists. His work is fluid and distinctly his. Back in the ‘Golden Age’ of comics Stan Lee used to order all the new Marvel artists to draw like Jack Kirby, to keep with the ‘Marvel Style’. But he made an exception with Gene Colan, recognising that the artist’s style was so original the directive would simply hamper him. ‘Gentleman’ Gene Colan as he was known by Stan ‘The Man’ Lee even turned the comic book panels into works of art, stretching and curving their borders so that they flowed across the page much like his drawings did. 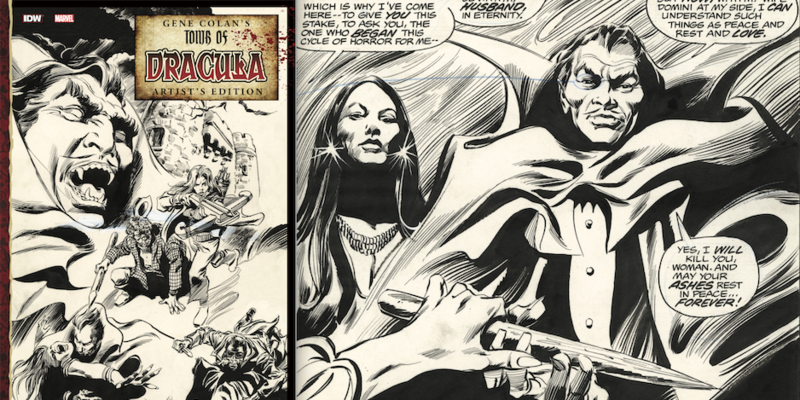 My first exposure to Gene Colan’s amazing work was in The Amazing Spider-Man, followed by Doctor Strange and finally The Tomb of Dracula. 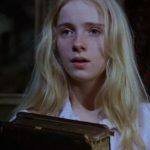 Yes folks, after 5 Vampire Movies You’ve Probably Never Seen and 5 More Vampire Movies You’ve Probably Never Seen, it’s now the turn of comic books and graphic novels. 1. The Tomb of Dracula. How often has the bad guy been the lead of a comic book, I wonder. Probably lots right now, but back in the 1970s? It wasn’t until 1971 the Comics Code Authority relaxed their rules enough to allow vampires to be featured in comic book stories. Marvel jumped straight into this new freedom and brought out The Tomb of Dracula, featuring the descendants of the Harkers and the Van Helsings battling the undead Transylvanian Count, and sometimes even fighting with him against a common enemy. The entire 72 issue run was written by Marv Wolfman and illustrated by Gene Colan. Dracula even made crossover appearances in other Marvel titles, meeting Spider-Man, Doctor Strange and the X-Men. It was also in the pages of The Tomb of Dracula that Blade the Vampire Hunter made his first appearance, which gets me wondering if Blade ever had his own comic. And if not, is he the only Marvel character to have his own films who didn’t have his own comic title? Yowzers, would you look at that? That vampire is practically naked! And how can she stand up straight with those two massive . . .
Oh, sorry. I got carried away there for a minute. Created in 1969 by Forrest J Ackerman, editor, writer and Esperanto enthusiast, Vampirella was born on the planet of Drakulon where the rivers of blood flowed freely through the lands until Drakulon’s twin suns started a drought and Vampirella came to earth to . . . to . . . oh I don’t know! I mean come on, seriously? Does it matter? Nobody ever read Vampirella for the plot or the back story, I can tell you. When the Vampirella comic first started, the titular (sorry, couldn’t resist, the ghost of Frankie Howard obviously lives on) character was the hostess of standalone spooky tales of horror whilst also starring in her own story once every issue. The stories were terrible, the jokes were worse and you had to wonder why the comic was so successful. Except, you don’t have to wonder too much, do you? Vampirella was even turned into a film in 1996, starring Roger Daltry. No, he didn’t play Vampirella. Wait? What? Why is Batman on this list? Pay attention out there, I said Bat-Man, not Batman. Except I am talking about Batman, an alternate reality story that sees Batman investigating a series of grisly murders in Gotham where all the victims have had their throats slashed. At the same time Batman is growing stronger and more powerful and yet finds himself increasingly averse to sunlight, all while having dreams of a strange woman who visits him every night. Come on Bruce, it doesn’t take a genius to figure this one out! 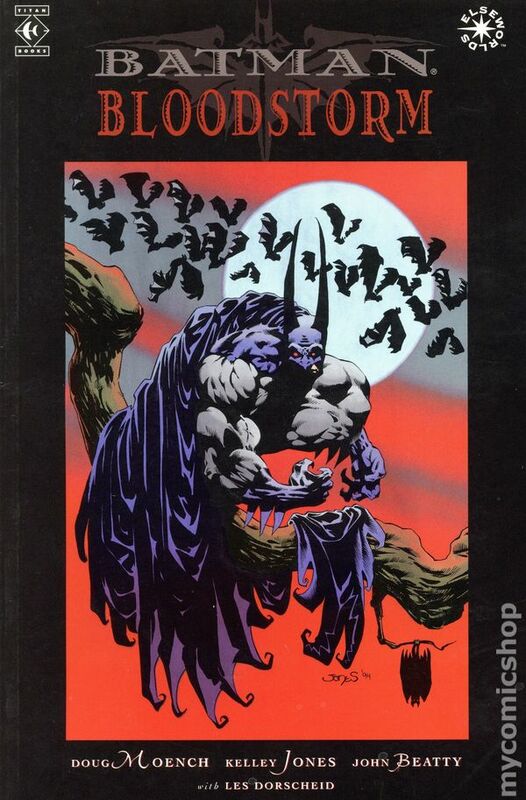 Yes, Batman is transformed into a vampire and finally his former friends, including Alfred and Jim Gordon, turn on him and hatch a plan to stake him through the chest to save Gotham’s citizens from their former protector. Presented in the graphic novels Red Rain, Bloodstorm, and Crimson Mist, the Batman & Dracula trilogy is now available as a complete collection. But Peter Parker wasn’t the only one who had been testing home-made, life changing potions on himself. For in the very next issue (#101, are you keeping up?) he was going to meet Dr Michael Morbius, Phd, MD. Hmm, that name doesn’t exactly trip off the tongue, does it? Except Stan’s still going for alliteration with his character names. 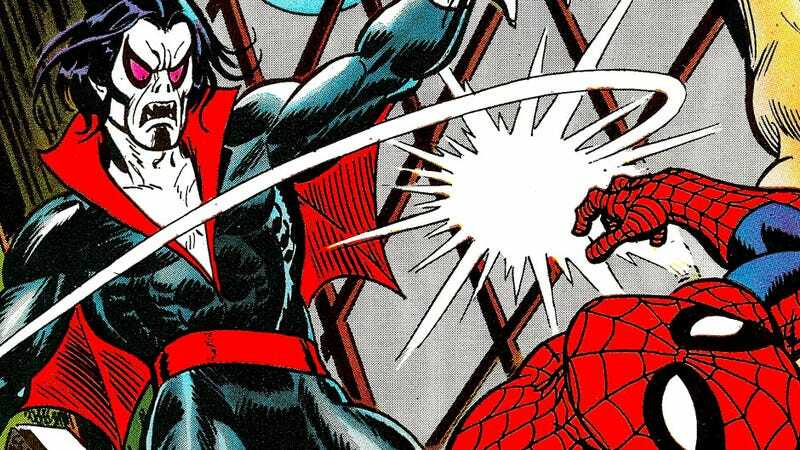 Anyway, let’s refer to our esteemed doctor by his supervillain name, Morbius, the Living Vampire. Or, Morbius for short. Similar to Vampirella, Morbius isn’t a vampire in the traditional sense. 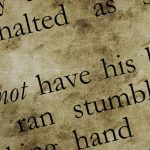 Instead of being bitten, Michael Morbius was born with a rare blood disease and concocted a home-made potion to cure himself and . . . Well, you can see where this is going, can’t you? He accidentally turns himself into a vampire. By the way, I feel duty bound to point out to you here that unlike Vampirella, Morbius keeps all his clothes on and doesn’t get into fights wearing high heeled shoes. Morbius went on to feature in his own title, becoming a brooding, gritty, hero or antihero. Written by Scott Snyder and Stephen King, American Vampire follows outlaw Skinner Sweet who is turned into a vampire whilst escaping a hanging in the Wild West. The graphic novels follow Sweet as he moves through the decades, changing his name to Jim Smoke and opening a brothel in Las Vegas. This series imagines a new species of vampires who are stronger and faster and impervious to sunlight. This series of books looks very interesting, particularly with Stephen King attached to the first five issues, and Scott Snyder staying at the helm to write the rest. I will definitely search them out.